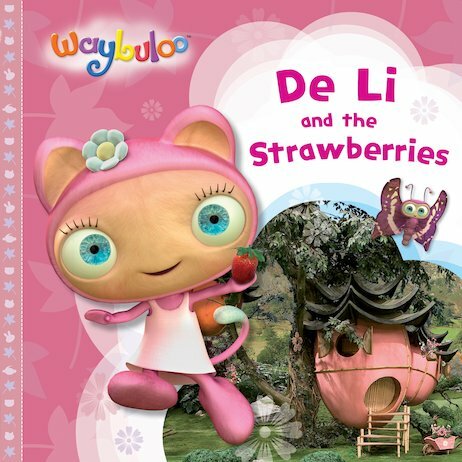 When De Li discovers some strawberries growing in Nara, she shares them with her friends. But will there be enough for everyone? Join De Li and her Pipling friends to find out! A lovely story about sharing and working together from the magical TV show which helps young children to relate to one another.